Toxic Games - We're coming to PAX East, Boston! We're coming to PAX East, Boston! 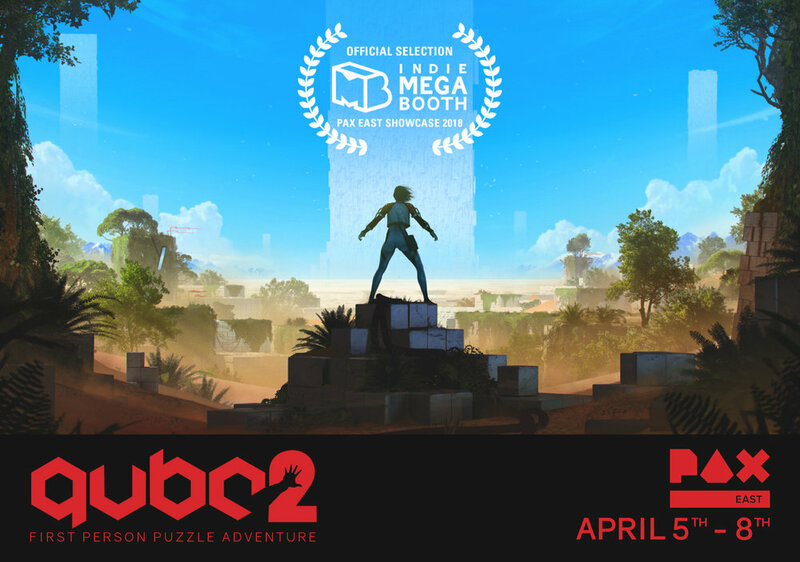 We'll be showcasing a new demo of Q.U.B.E. 2 alongside the amazing lineup in the Indie MegaBooth at PAX East. The event takes place in Boston from April 5th - 8th. If you're heading to the event, come and meet the team and play the game. You'll even have to chance to win a free copy!